Many individuals and families in Panama City are familiar with the often stressful and nightmarish reality of moving. With all the packing, planning, moving and unpacking involved, it can quickly become a costly, overwhelming and time consuming ordeal. At Summit Movers, we take pride in making moving easier for the people of Panama City. Whatever your needs, we will be able to meet the requirements. There is no job too big or small for our team. We can do the job from start to finish. That includes packing, wrapping, moving and unpacking. We have experience working both commercial and residential jobs. Call or email our Panama City team today for a free telephone consultation and to find out more about our services. Our friendly, professional, and reliable movers are here to make every step of the moving process easier for you. We are happy to answer all of your questions and accommodate any specific requests. We pride ourselves on clear communication, therefore we will be sure to let you know of any possible conflicts or delays. Just let us know what your needs are and we’ll make sure to have them met. 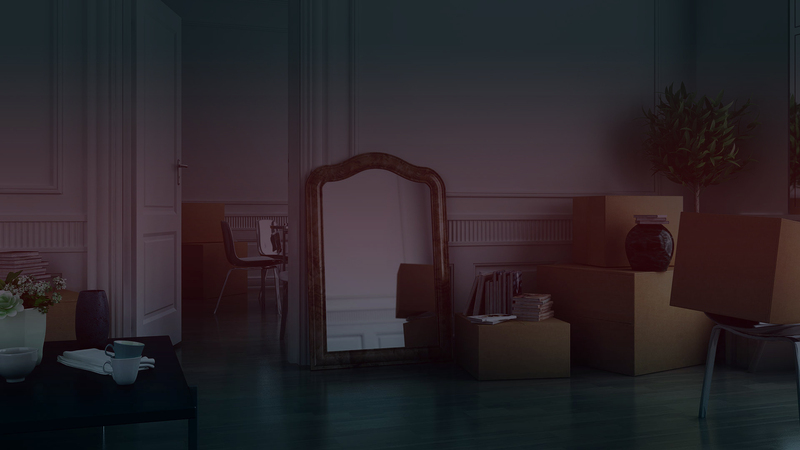 Our movers are experienced with commercial and residential moves large and small. There is no job that is too big or complicated for our team of movers to handle! 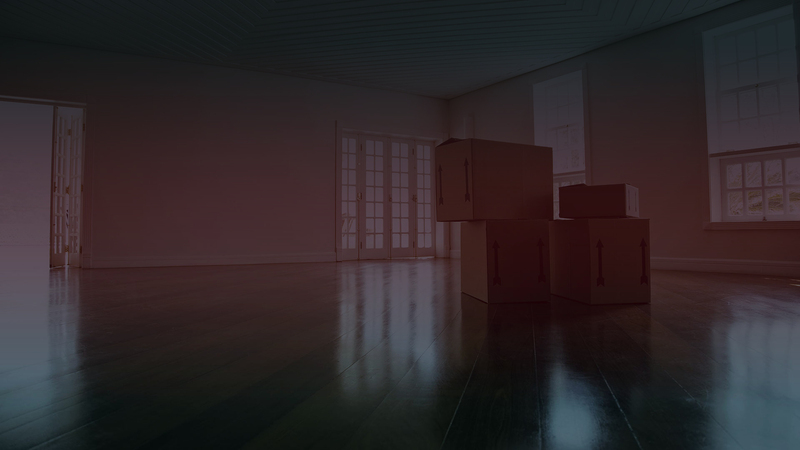 If you are looking for a professional, trustworthy and detail oriented moving company, look no further. Call our Summit Movers Panama City team today and find out more about what our company can offer you. You will be impressed by our competitive rates and friendly customer service. You can rest assured knowing your belongings will be handled with care and safely stowed. You won’t need to worry about the details of your move, because we’ve got that covered, leaving you with more time to relax and spend with your family and friends. Get in touch with us today to start planning your relocation! All information provided is provided for information purposes only and does not constitute a legal contract between Summit Movers Inc. and any person or entity unless otherwise specified. Information is subject to change without prior notice. Although every reasonable effort is made to present current and accurate information, LinkNow!™ Media makes no guarantees of any kind.